Ever wondered how you scrape hidden (or JS generated) HTML? Selenium is your friend. Ever wondered how to run it without a browser popping up? Use headless mode. How would you run it remotely? Use Heroku. And how about autoposting to Slack and Twitter? With the right libraries and API setup little code is needed. In this 10 step guide I will show you how to build a Packt Free Learning Notifier which will accomplish all these tasks. Ready to learn some nice automation skills in Python? 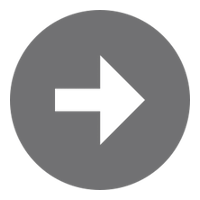 In this post I share a quick script I produced last week to automate a portion of our review post. There are some nice idioms that you might find useful. 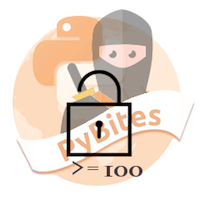 Hi Pythonistas, it has been silent on the Community Blog challenges front, but then again we completed the 100 Days of Code in Python course which was a great milestone. Although less frequent, we will keep doing blog challenges though, not to worry! Let's start with a long pending item: cleaning up Python planets feeds, an interesting and valuable open source contribution. Last week I did some html table parsing with BeautifulSoup and regex. It turns out there is an easier way to do this: Pandas.